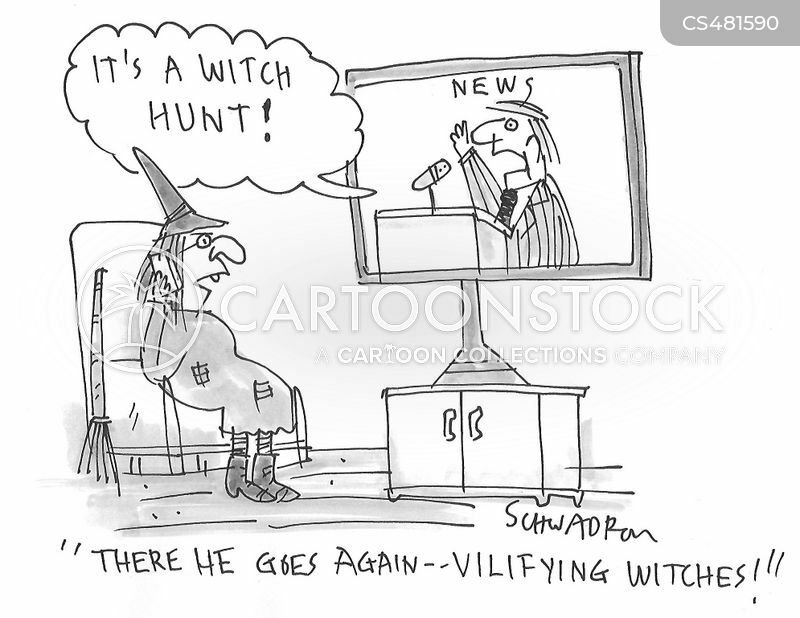 "There he goes again - vilifying witches!" 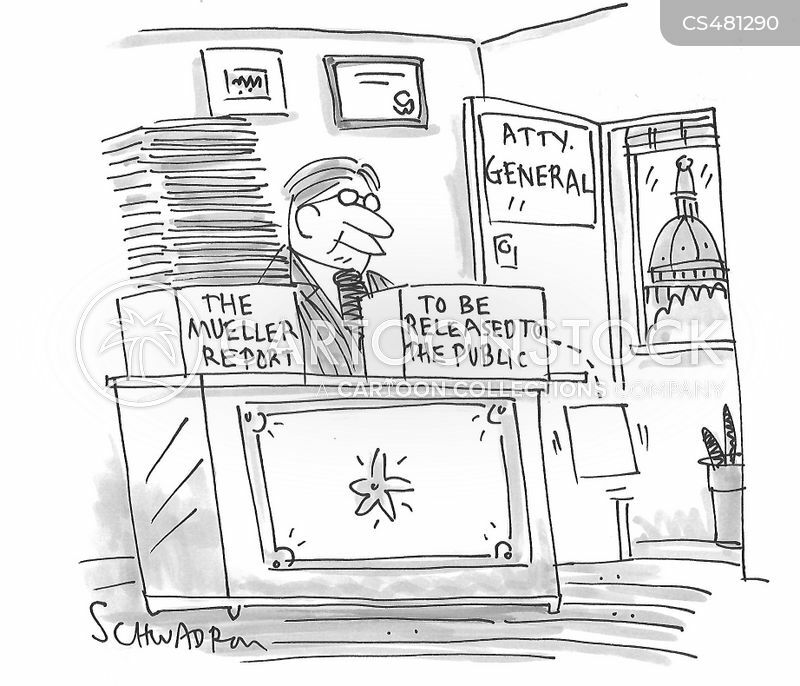 End of the Mueller probe? 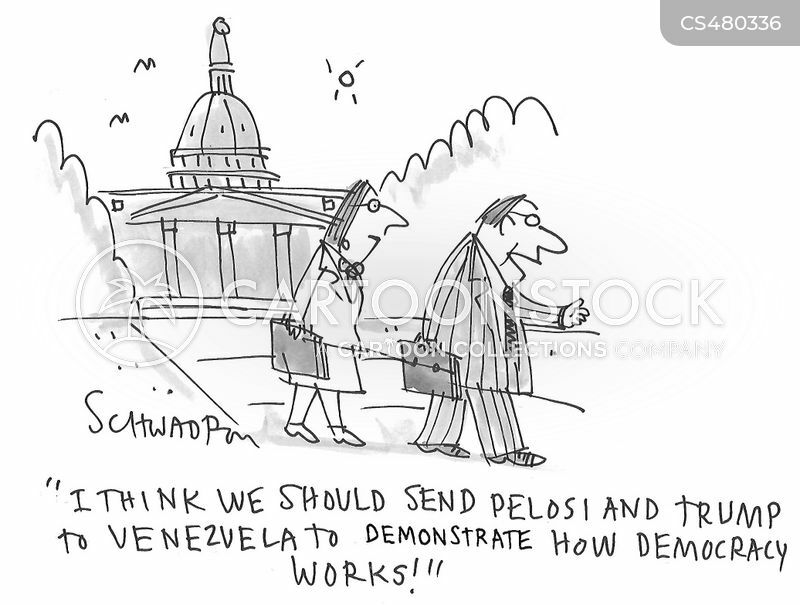 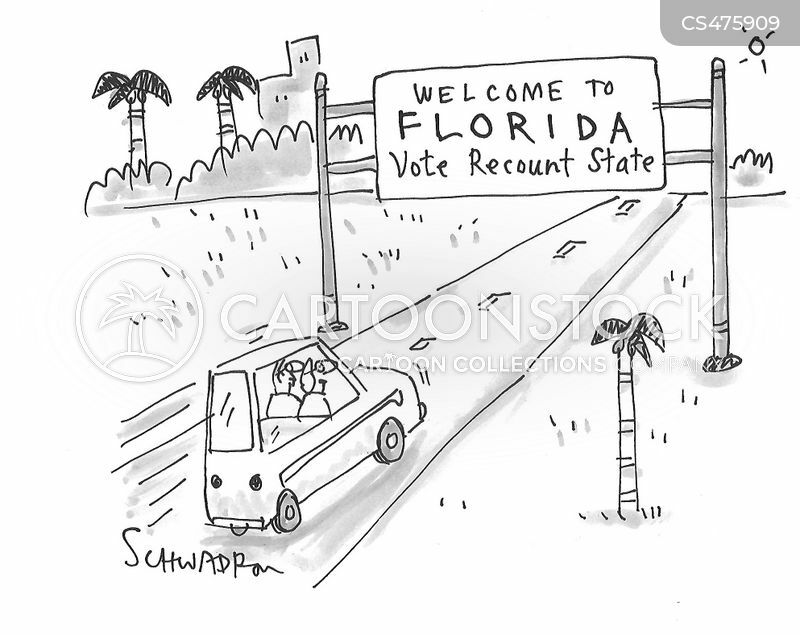 "I think we should send Pelosi and Trump to Venezuela to demonstrate how democracy works!" 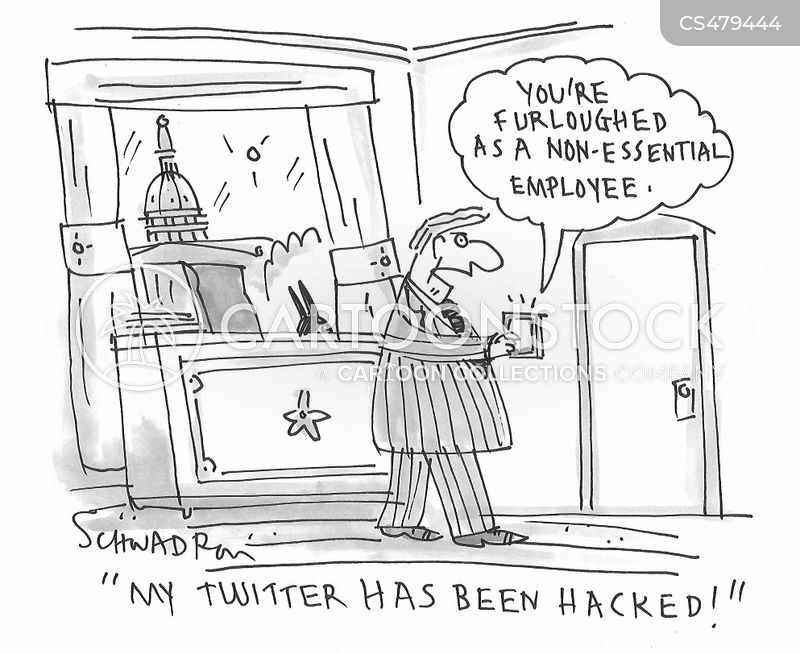 "You're furloughed as a non-essential employee." 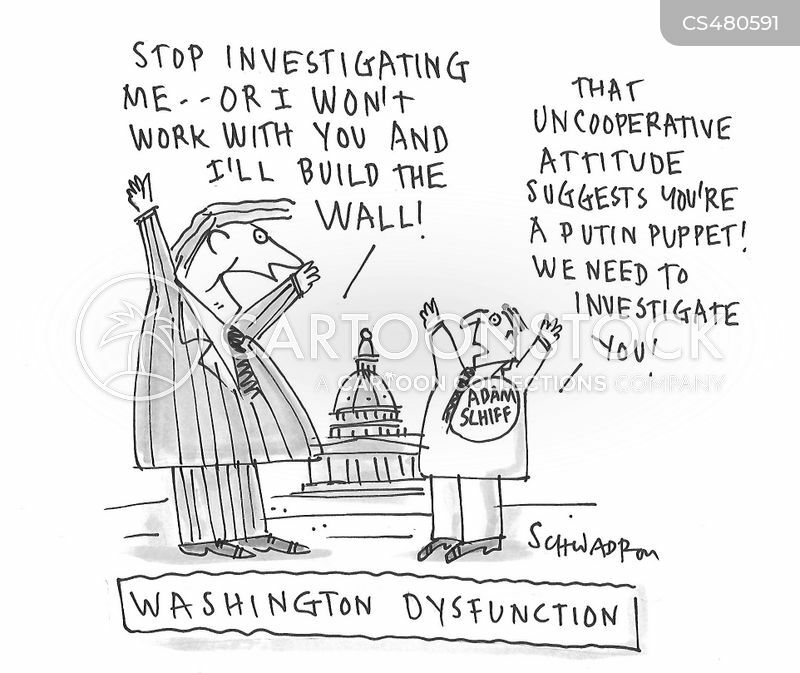 "You think you have it bad? 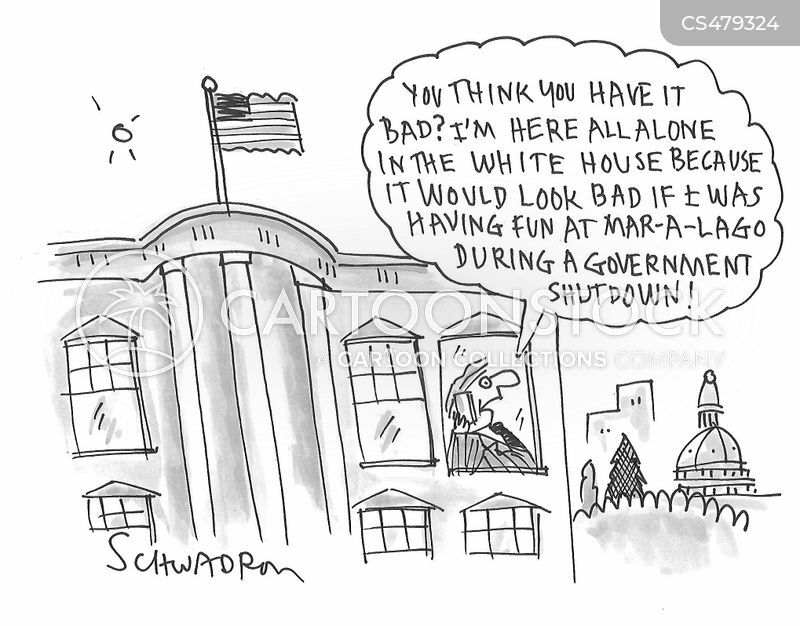 I'm here all alone in the White House. 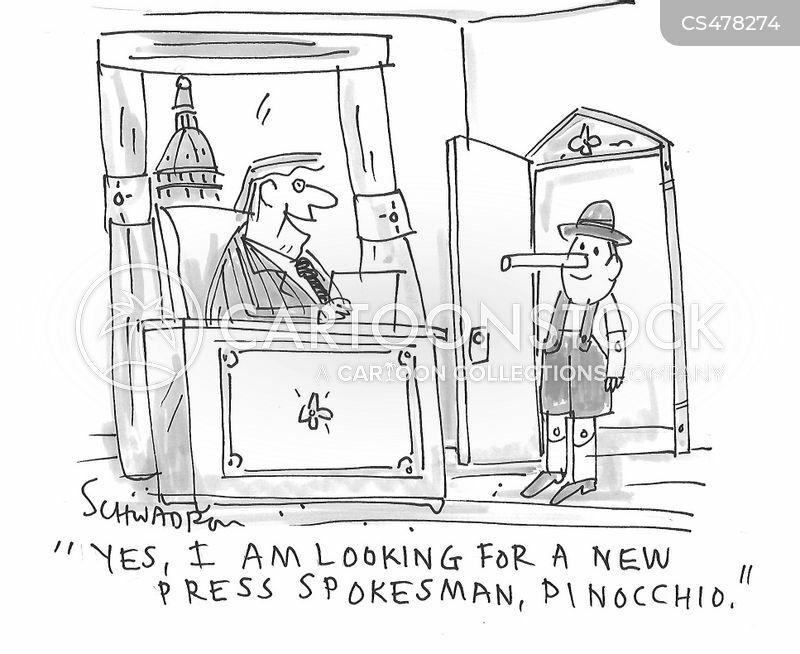 . ."
"Yes, I am looking for a new press spokesman, Pinocchio." 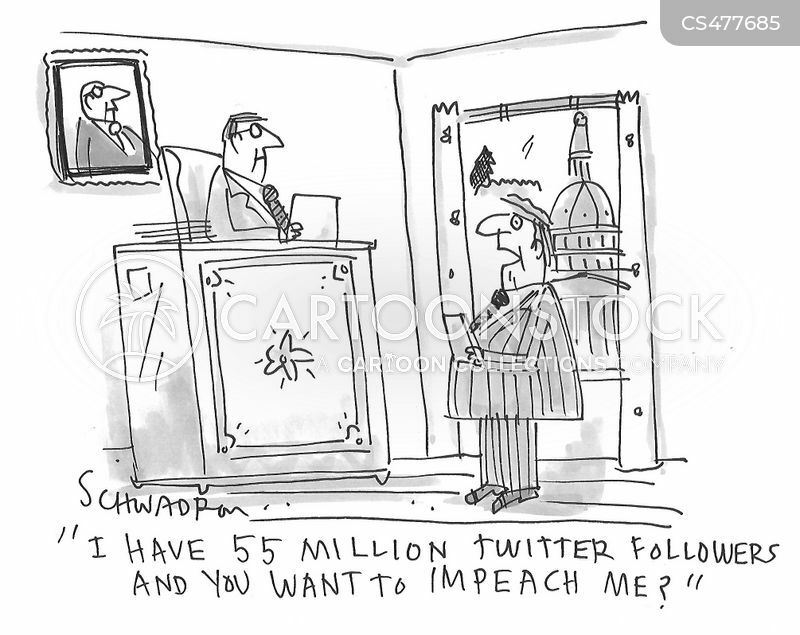 "I have 55 million twitter followers and you want to impeach me?" 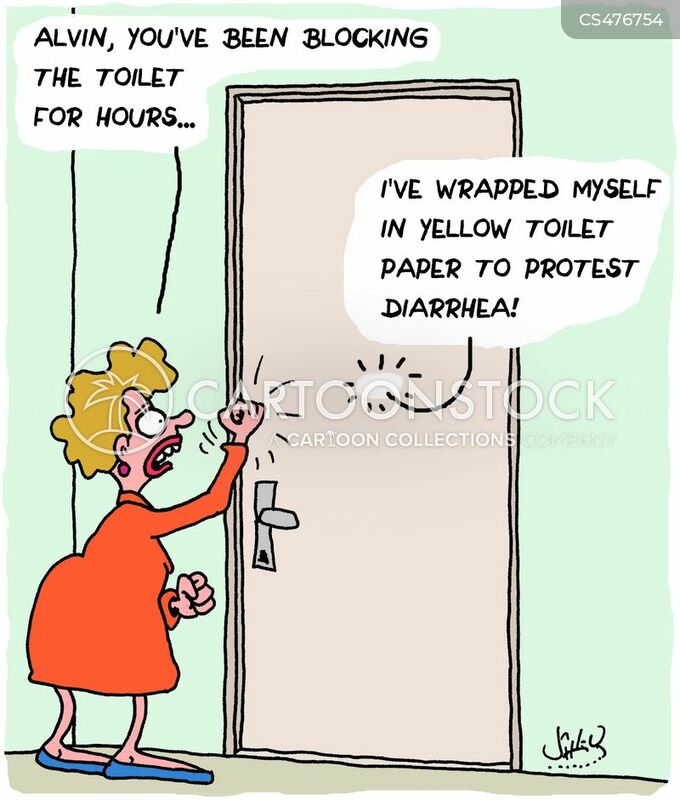 "Alvin, you've been blocking the toilet for hours..."